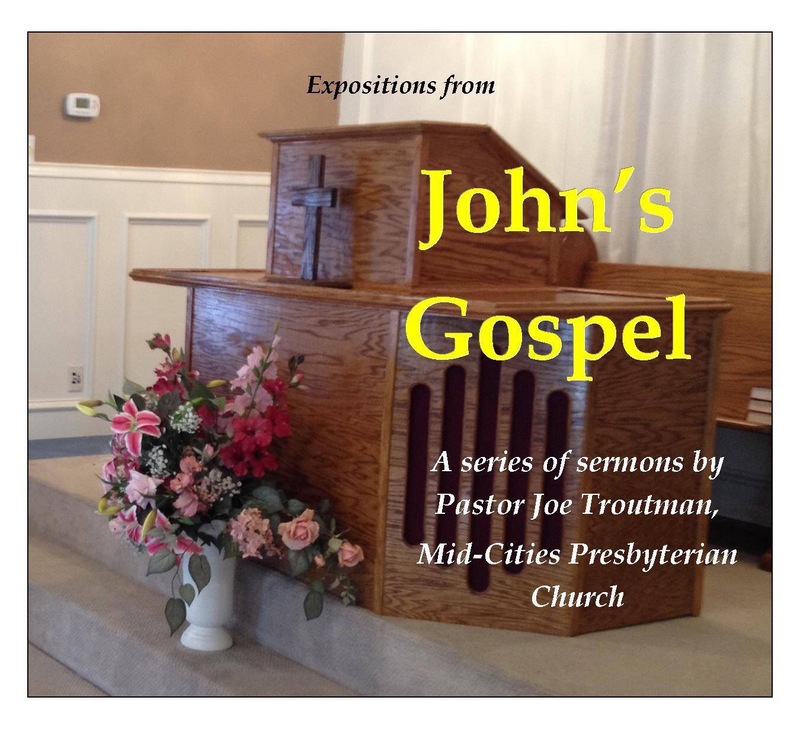 On Sunday, May 10, 2015, Pastor Joe Troutman preached the message, “My Time Has Not Yet Come” (John 7:1-9). Though the world hated him, Jesus obeyed his Father’s plan rather than the pressure of his brothers so that you and I would be saved. 1. Proposal for a Death Sentence—Jesus’s unbelieving half-brothers suggest that Jesus to go publicly to Jerusalem for the Feast of Booths and work miracles to recover from his recent major loss of disciples. Those who don’t believe in Jesus think they know better than him what he ought to do. This suggestion is unwittingly a temptation to avoid the shame of his crucifixion on a tree according to his Father’s timing, since Jesus knows the Jewish authorities desire his death. Therefore, Jesus refuses their advice. 2. The World Hates Me—Jesus explains that he can’t go as they suggest because his public teaching and miraculous works testify to the world that their works are evil, and he is hated for it. Let us be thankful for Jesus’s obedience to his Father’s plan to save us from sin. Let us rest in the knowledge that if we are hated for not affirming the sin of the world, we are in good company with our sinless Savior. As Christ loved the world and died for her, we are called to love the world as he did. Jesus loved his brothers by standing against them, and we are called to do the same. Listen to “My Time Has Not Yet Come” (John 7:1-9) at mcopc.org .